Lighted Event – ActiveDark.com – Glowing Ideas! Glowing LED Cherries for Drinks & Lighted Displays! 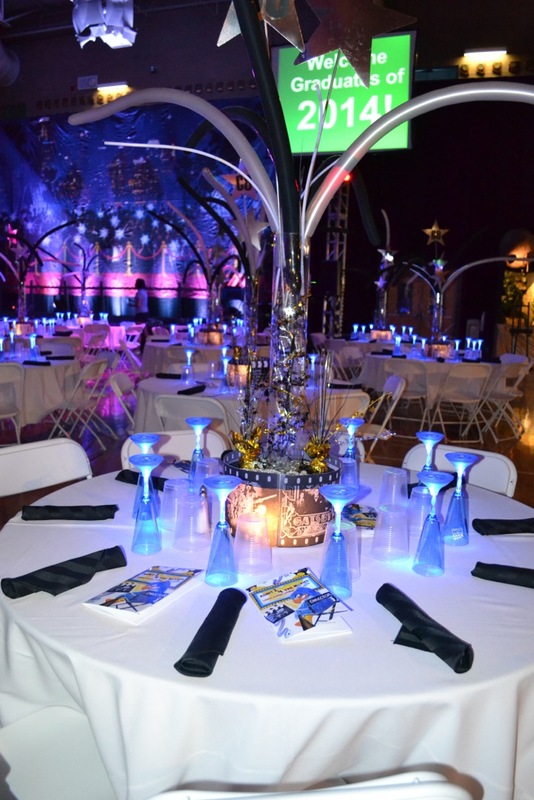 Looking for that new and unique product for your next big glow party or lighted event? How about some super cool Glowing LED Drink Cherries! These lighted cherries are the latest addition to a large line of lighted drink accessories and are perfect to add to your guests drinks or even to use for lighted displays such as punch bowls, fruit displays or ice cream sundaes. With so many options of light up ice cubes and other drink accessories on the market, these glow cherries are the newest and most unique addition. 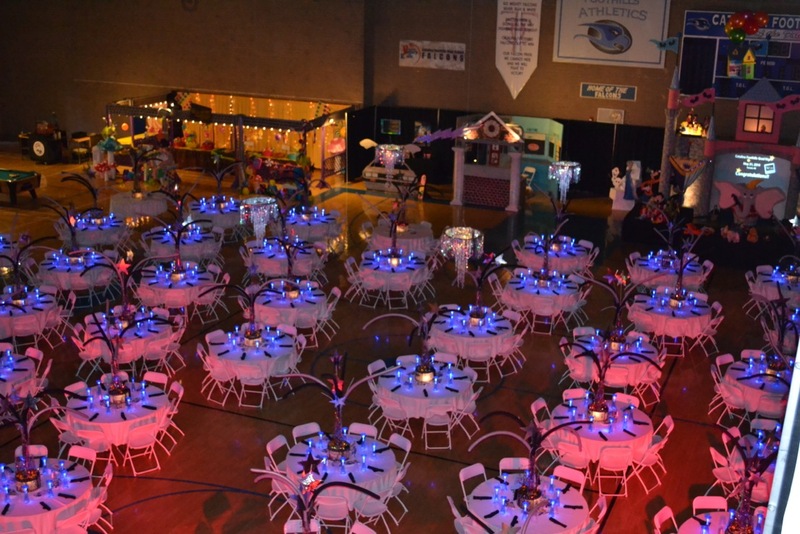 Glowing cherries are quickly gaining in popularity for event and party planners looking for that ‘something new’ for their clients lighted events, weddings and parties. Light up LED Cherries are the size of an actual cherry, are push button activated and have completely sealed LED lights and batteries that ensure no contamination to your guests drinks or liquids. These glowing cherries also have three light settings, the first is a fast flashing option, then a slower strobe and finally, a steady light mode that stays on constantly. All you have to do is simply click the bottom button to circulate through these three fun light modes. So top up that sundae or create the most epic punch bowl ever with beautiful glowing light up cherries!